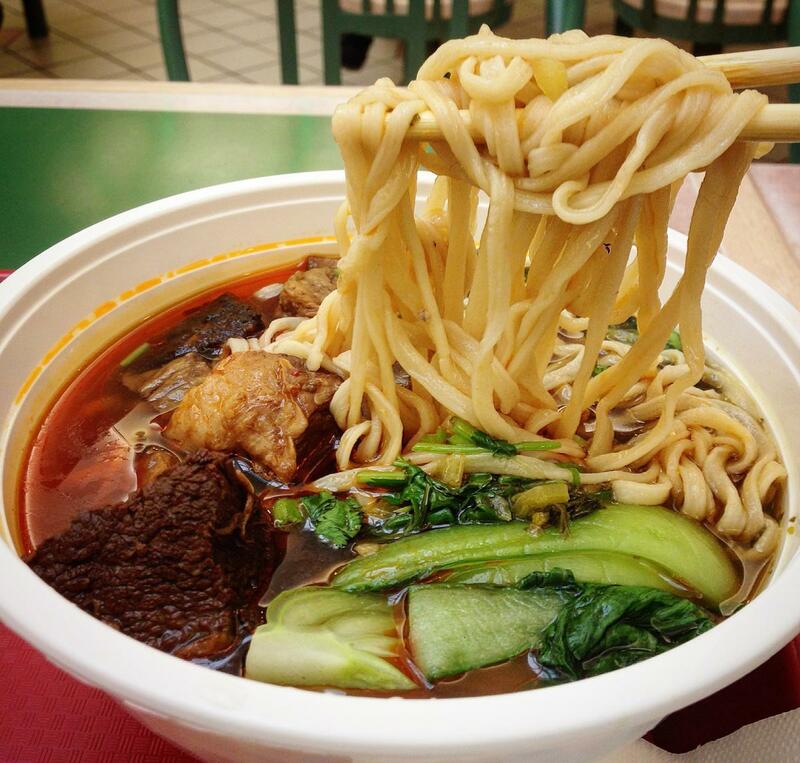 R&H Chinese Food is a food stall tucked away in the Lansdowne Centre food court. Diners can see the workers assemble dumplings live, which is a guarantee that all dumpling are made to order. 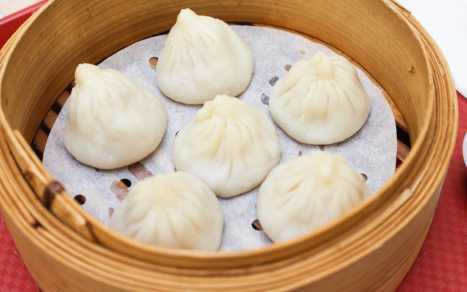 Favourites include the xiao long bao, served with a traditionally thick skin with a generous amount of soup in them. 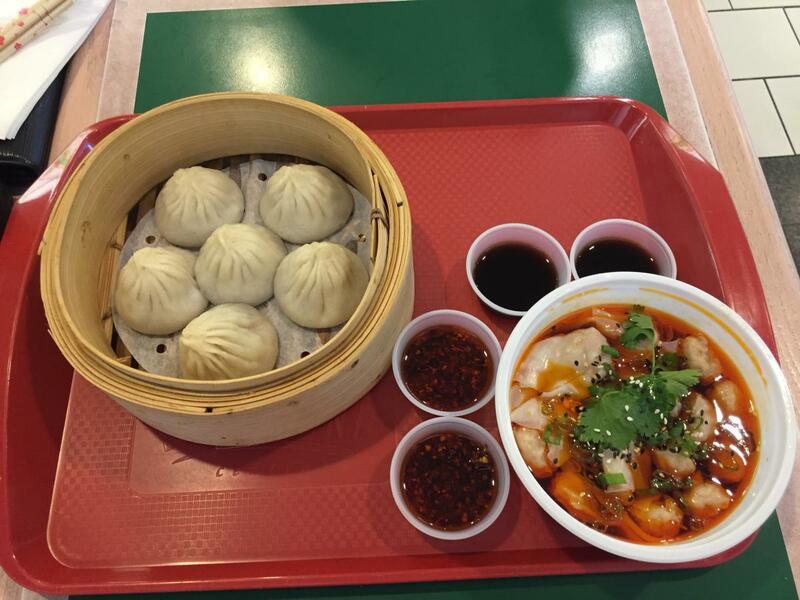 Pan-fried pork buns, spicy dumplings, and guo tie (pan-fried dumplings) are some of the highly recommended dishes to order at R&H Chinese Food.